After World War II and the subsequent occupation of Germany, Allied military commanders were stunned to discover the penetrating depth of the Nazi regime’s closely guarded state secrets. The world’s best intelligence organization was not the least of these revelations. 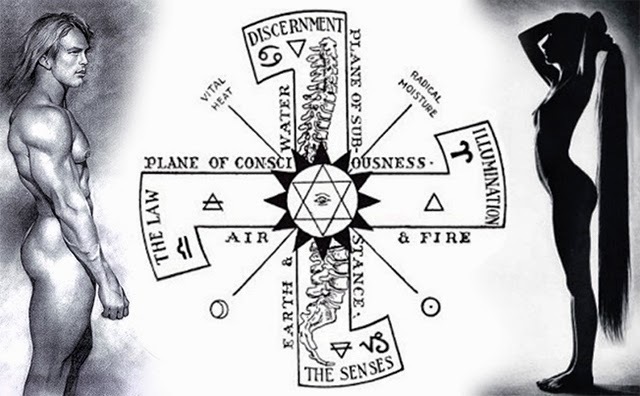 Also discovered were massive and meticulous research file on secret societies, metaphysics, genetics, alternative energy, and other scientific pursuits that boggled the imagination of the Allied command. Even more spectacular was an entire web of underground rocket and flying saucer factories with an accompanying free-energy technology that still defies ordinary beliefs. Missing U-boat fleets possessing the most advanced submarine technology in the world left many wondering if the Nazis had escaped with yet more secrets or even with Hitler himself. 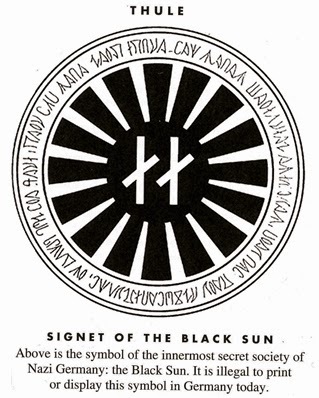 It's roots stem from The Vril Society that began around the same time as the Thule Society, when Karl Haushofer founded the "Bruder des Lichts", which means Brothers of the Light, sometimes referred to as the Luminous Lodge. 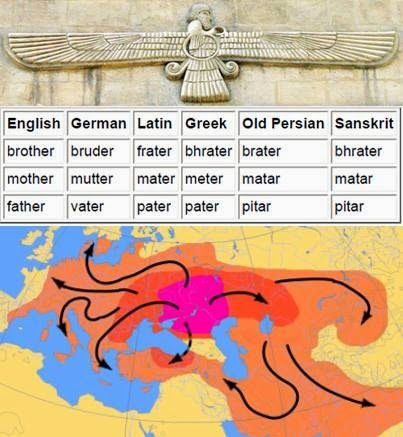 When the German secret societies came into being after World War One, the world’s leading authorities on archeology and linguistics, especially regarding ancient Sumer and Babylon, were primarily German. A local medium named Maria Orisc began getting messages in an unknown language and couldn’t transcribe them, so began meeting with key members of these societies, along with other mediums. "A half billion years ago, the Aryans (known as the Elohim or Elder Race) began to colonize our solar system as Aldebaran’s became uninhabitable. Marduk, existing in what is today the asteroid belt , was the first to be colonized, then Mars. 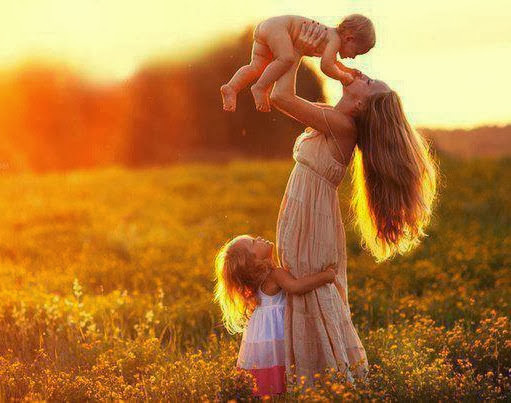 When they came to Earth, these Aryans were known as the Sumerians." 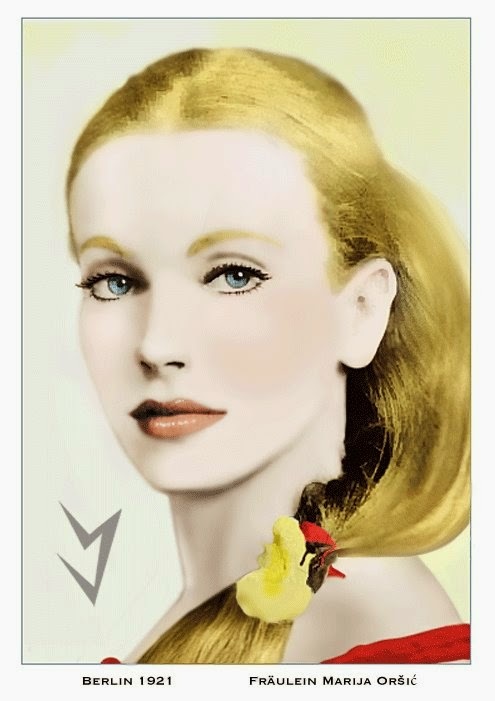 Members of the Vril Society believed that Aldebaranians landed on Earth following global cataclysms, when the planet became slowly habitable again in the region of Mesopotamia. Re-establishing civilization they formed the dominant ruling nobility of the Sumerians and various other early societies, governing through an elite bloodline and segregated caste system; interracial inter-breeding (mixing blood) was strictly taboo. The melting occurred during the final years of the Pleistocene, from approximately 110,000 to 12,000 years ago. During this period, there were several changes between glacier advance and retreat. 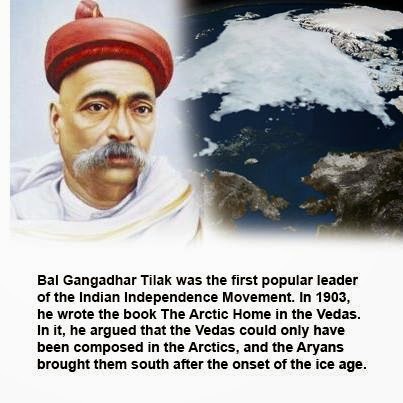 The maximum extent of glaciation within this last glacial period was approximately 22,000 years ago, when sea levels were 400 feet lower world-wide. 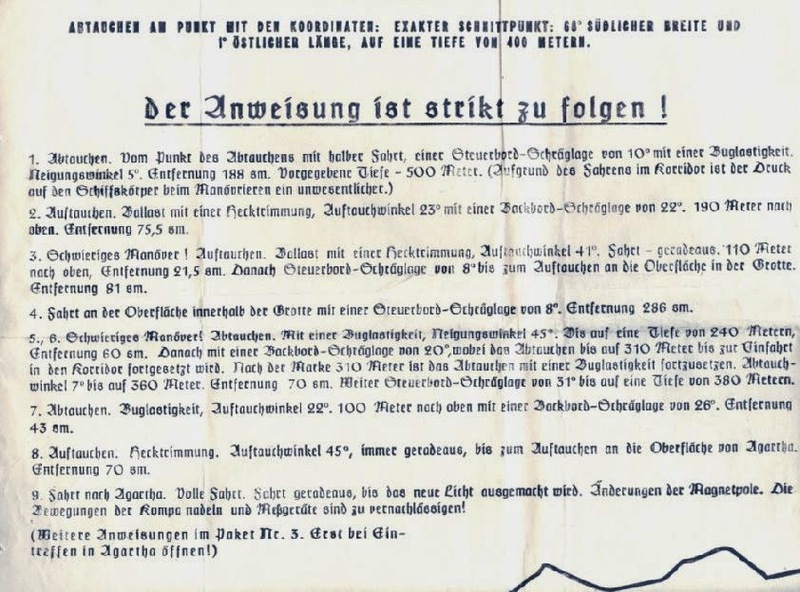 The "weather branch" of the Nazi Ahnenerbe (archeological research) headed by Dr. Hans Scultetus, was concentrating on weather forecasts resting on the world-ice cosmology. The Ahnenerbe’s forecasts took place over many millenia. Scultetus was interested in the big picture, in knowing how the weather would change over the long term. 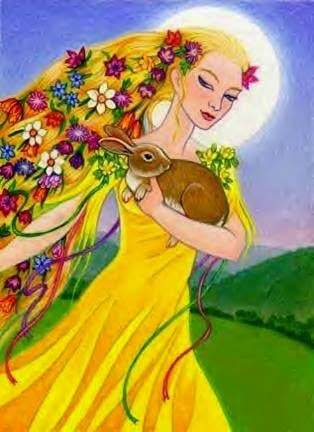 He wanted to know how the weather on Earth would change when the Sun goddess, to use the volkisch analogy, shifted her attention and her golden rays from Earth to that other planet which deserved it more – Mars. The Nazis believed that the ice at the poles represents the Earth’s original state, not its wintry death. The Fire and Ice theory held that it was the Flood, not the ice, that signified the Earth’s Last Days. It was an age of evil, and the New Age to be brought in would restore the golden age. In the meantime, if the Nazis couldn’t prevail, they would take their blood to Mars, which, according to volkisch belief, was the home of mankind before Earth. Mars was a kind of Thule taken to planetary extremes. In common with the legendary inhabitants of Atlantis, the Hyperboreans engaged in war with neighboring civilizations. This escalated into the use of atomic weapons, resulting in a pyrrhic victory for the Hyperboreans, who, as well as defeating their enemies, virtually destroyed themselves in the process. The surviving Hyperboreans were soon faced with the prospect of mutated and otherwise radiation damaged offspring. Showing remarkable resolve, those who had not sustained any apparent genetic damage, banded together and effectively removed themselves from the gene pool by relocating underground, a variety of self imposed quarantine. Other races and peoples who posses a rhesus monkey positive blood type (over 80% of the world population) were considered to have gradually become racially impure, as rhesus monkey positive blood (RH+) was thought to be contaminated by generations of contact with the simian-hybridized strands of human DNA. Much like the Nazi party's use of race as a political tool to promote their right-wing ideology, so too does modern post-WW2 governments - through academia and media - use the issue of race as a political tool to further establish their globalist Marxist agenda. It is not socially acceptable to attempt to explain human anomalies that do not fit the prevailing "out-of-Africa" model, such as origins of RH negative blood-type. 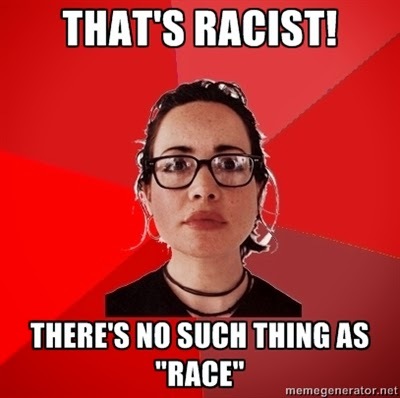 Many indoctrinated anthropologists, elected politicians, working celebrities, and other unqualified media "news" personalities unanimously insist that there is no such thing as race. The hostility and intolerance shown towards opposing theories backed by scientific evidence is truly ironic. Unfounded accusations of racism have become common as the prevailing Darwinian inspired theory is constantly being challenged by the growing mountain of conflicting scientific evidence, especially in the evolving field of genetics. 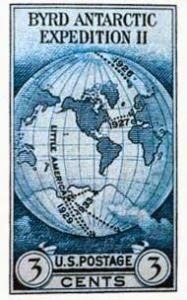 After WW2, the Aryan utopia of a Thule paradise was completely abolished, replaced by an egalitarian utopia promoting a mythical sub-Saharan cradle of civilization, promoted globally with funding by the UN. The "out of Africa" hypothesis backed by the united nations was universally adopted, often times enthusiastically celebrated, and treated as religious dogma in Universities that currently enjoy public federal or state funding and tax exempt status. It is correctly said that history is always written by the winners, but history is not the only field to have been politically influenced by the victors of the second world war. Many 'conspiracy theorists' claim that there is ongoing technology suppression in the field of free-energy, and that much of the UFO phenomenon, specifically the area of propulsion, is not really as "unidentified" as it is made out to be. An example is the physics behind Die Glocke (German for “The Bell”), a top secret Nazi scientific technological device, secret weapon, or Wunderwaffe. 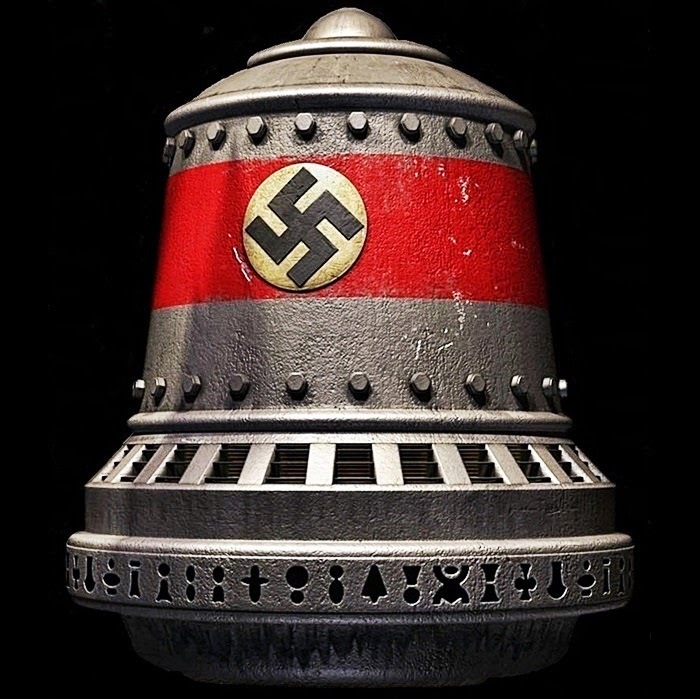 The NAZI Bell is described as being a device made out of a hard, heavy metal approximately nine feet wide and 12 to 15 feet high, having a shape similar to that of a large bell. This device ostensibly contained two counter-rotating cylinders which would be filled with a mercury-like substance, said to be violet in color, code-named “Xerum 525” and cautiously stored in a thermos flask a meter high encased in lead. This Die Glocke was further described as emitting strong radiation when activated, an effect that supposedly led to the death of several unnamed NAZI scientists and various plant and animal test subjects. The ruins of a concrete framework, dubbed “The Henge”, in the vicinity of the Wenceslas mine (50°37′43″N 16°29′40″E) may have once served as a test rig for an experiment in “anti-gravity propulsion” generated with Die Glocke. Claims have been made by some that the device was considered so important to Hitler that he ordered 60 scientists killed that worked on the project just to guard the technology. 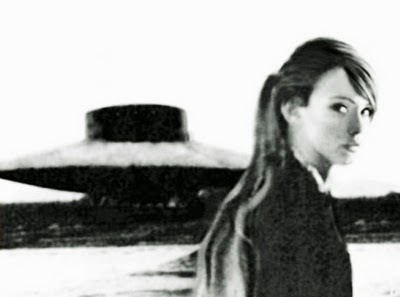 Others have speculated that The Nazi Bell was moved, along with other advanced saucer-type craft, to the US as part of a deal made with SS General Hans Kammler, or possibly even ended up in Nazi-friendly South American country like Argentina. In the 1930's, Nazis exploring the southern extremities of the globe set up a base (called base-211) in Antarctica. You may have heard of Operation Highjump and how Admiral Byrd had an altercation with entrenched German forces that overpowered them with amazing flying craft. A map from the Third Reich (obtained by Russian forces during WW2) has recently surfaced detailing not only the direct passageway used by German U-boats to access this subterranean domain, but also a complete map of both hemispheres of the inner realm of Agartha! After the Soviet collapse in 1991, the KGB released previously classified files that cast light on the mysterious US led Naval expedition to Antarctica in 1947. The intelligence report, gathered from Soviet KGB spies embedded in the US, revealed that the US Navy had sent the military expedition led by Admiral Byrd to find and destroy a hidden Nazi base. On the way, they encountered and were defeated by a German saucer force that destroyed several ships and planes, forcing the US to retreat and implement a media cover-up lasting up until today. Officially called “The United States Navy Antarctic Development Program,” the naval component of Operation Highjump was comprised of 4700 military personnel, an aircraft carrier (the USS Philippine Sea among the largest of all carriers of the time), and a number of naval support ships and aircraft. Byrd’s expedition ended after only 8 weeks with “many fatalities” according to initial news reports based on interviews with crew members who spoke to the press while passing through Chilean ports. Admiral Byrd’s statements were published in the Chilean Press but never publicly confirmed by US authorities. Indeed Byrd did not speak again to the Press about Operation Highjump, leaving it for researchers to speculate for decades over what really happened, and why Byrd was silenced. Indeed, Operation Highjump had suffered “many casualties” as stated in initial press reports from Chile, which may have ended up exposing the first known historical incident involving a battle between US naval forces and an unknown UFO force stationed near Antarctica. According to a statement by Grand Admiral Donitz in 1943, “the German submarine fleet is proud of having built for the Führer, in another part of the world, a Shangri-La land, an impregnable fortress." If the fortress was in Antarctica, was it built by the Nazis, or discovered there? After the defeat of Nazi Germany, according various sources, elite Nazi scientists and leaders escaped to this impregnable fortress by Uboats, two of which experienced difficulties and surrendered in Argentina.